A Local multiplayer game, NOW WITH SINGLEPLAYER!!! so beutifull, so misterious, so GOOD!!! 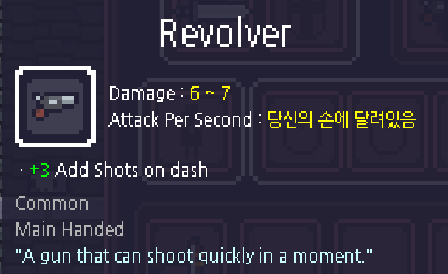 i found a bug when the language of game is in english and the atx speed are in korean, i think. the game is much better. oh yeah, thanks for answer me. it's my first time on a game jam. can i make a demo or a short game (30-45min duration)?